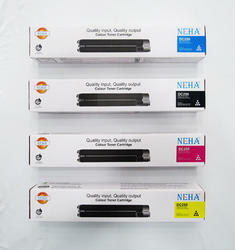 The 53377 Dye Based Black Ink is a dye-based black ink for use with for Primera LX800/LX810 Color Label Printers. This ink is suitable for use on all types of media except some matte-finish plain papers and label stocks. Canon became one of the first companies to collect and recycle used copier toner cartridges.